Lori A. Cox, Director of the Alameda County Social Services Agency, is responsible for leading Alameda County’s largest agency with an annual budget of $600 million and a staff of approximately 2,200. The Agency has oversight of critical safety-net programs such as Child Welfare, Adult Protection, CalFresh (formerly food stamps), Medi-Cal eligibility and Cash Aid. Director Cox is among a group of system leaders committed to developing responsive, integrated services for disadvantaged populations served by multiple agencies. She began working for the Alameda Department of Children and Family Services (DCFS) in 1995 and held several positions with that agency. In July 2011, the County’s Board of Supervisors appointed her as Director of the Social Services Agency. 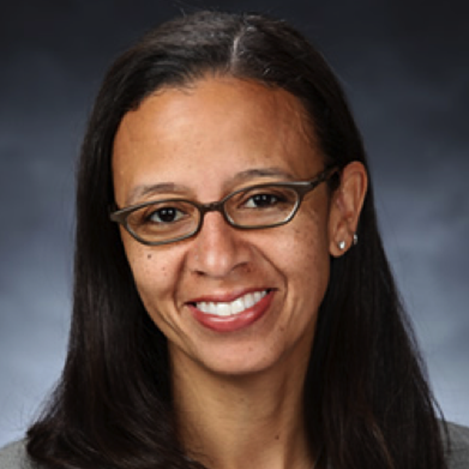 Ms. Cox holds a BA in Psychology from the University of California, Berkeley, and an MS in Counseling Psychology from California State University, Hayward.